I'm not able to log in (the password field doesn't even show up). Please note that the upper menu (settings, power and language) is also missing. You can easily guess that it is pretty annoying ! I have the same problem on trusty i386 (upgraded from precise). It happens once a day for me, and I also have to kill X.
where to report this issue? This does not appear to have anything to do with the installer. After that the lock screen works great until next reboot, I think it it is using light-dm directly. First time happening to me. Left in lock overnight, I leave mine on all the time for weeks at a time. Wiggle mouse to wakeup. Keyboard wakeup is set to off in BIOS due to cats. 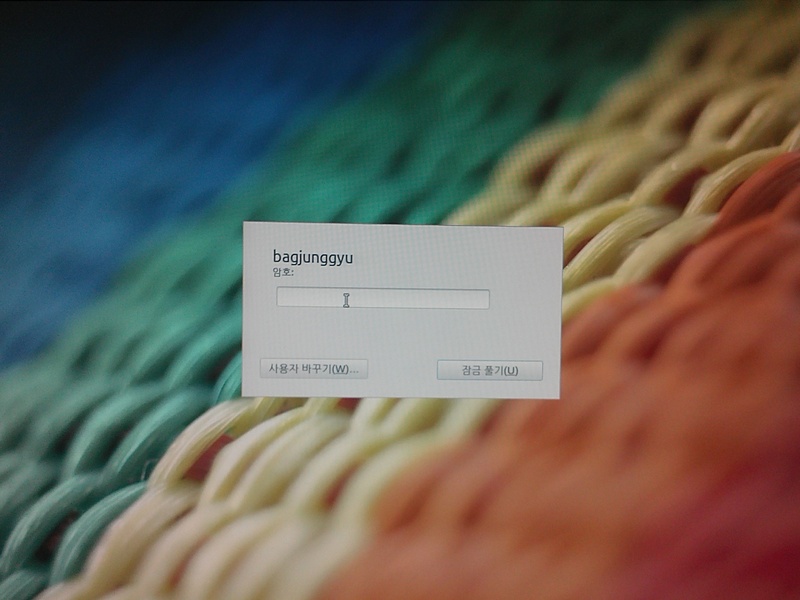 The login appeared. but nothing past that wanted to open from the menu using mouse. No keyboard use either. 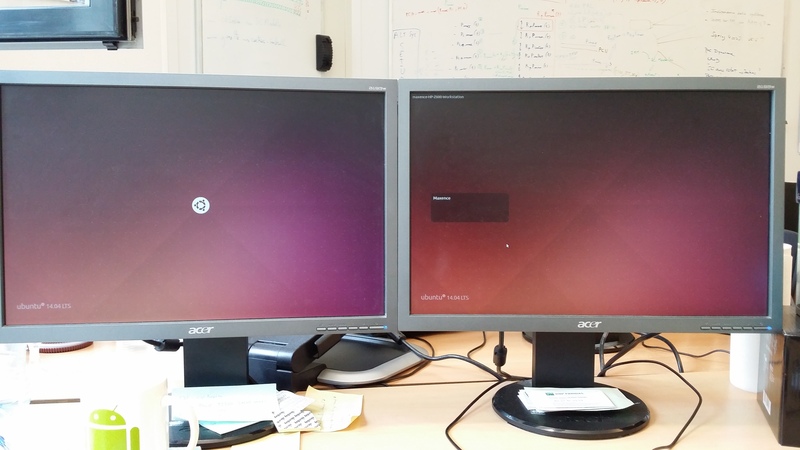 I use a KVM, fully USB with USB keyboard and USB Mouse. logout the Guest and login to my user account. and then plugging back in might get past the problem. didn't see any way to edit my post.